This great class was sponsored by AQS and Bernina! 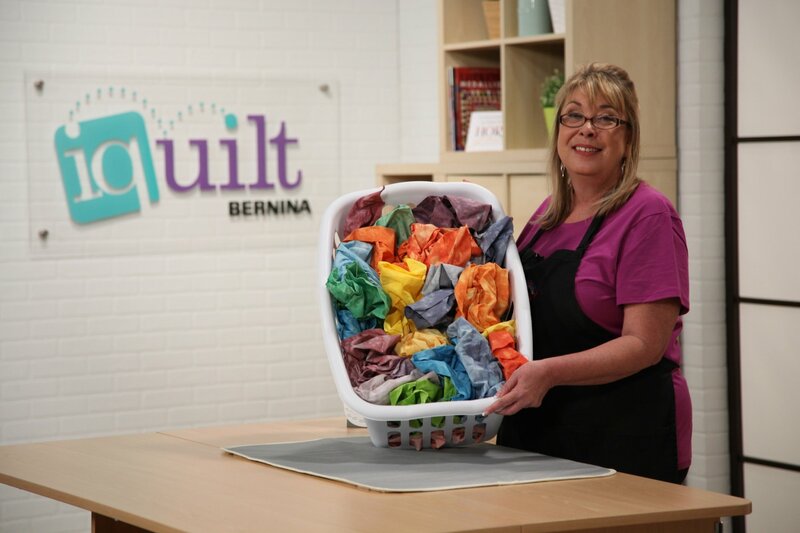 Walk step by step with me through the Full Spectrum Fabric Dyeing kit. 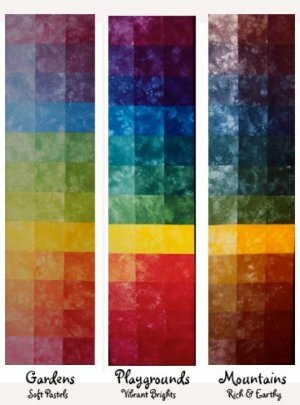 Learn to mix a 12 color spectrum, then learn how to get a light, medium and dark value out of each of the 12 colors you create. That's 36 fat quarters in all - 9 yards of fun in just an few hours! Follow this link for your copy! Link to online fabric dyeing class!